The Danish Parliament – Folketinget – announced yesterday the award of contract for their next generation Online TV solution. IMG will deploy a solution that automatically captures streams from both plenary and committee sessions, and make them available both live and on-demand for the public. Everything will be integrated with existing digital platforms, and state-of-the-art video players will provide a platform independent and responsive user experience. With hours and hours of daily content produced and massive amounts of metadata, IMG is proud to have been selected to deploy the next-generation solution of Online TV. The solution will deploy in 2018, and replace the current legacy Flash Video based solution. 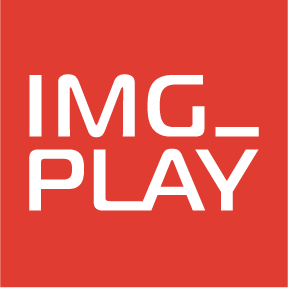 IMG_Play are specialists in Online Video and OTT solutions, providing both Advisory services as well as Development and Professional Services. TED contract award notice here.